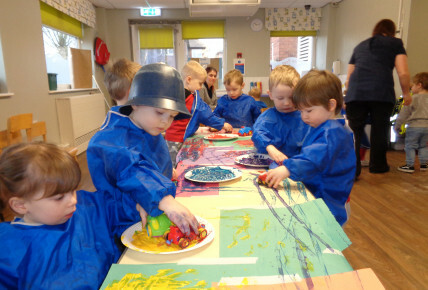 Busy Bees at Holmes Chapel - Lets get creative! 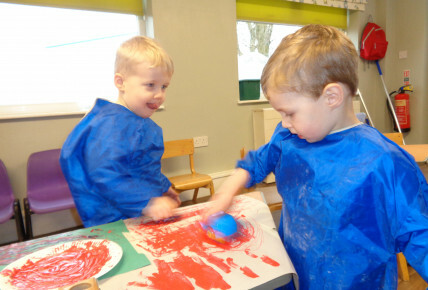 The children in the 2-3's room have been getting creative hunting round the nursery for objects to mark make with in the paint. 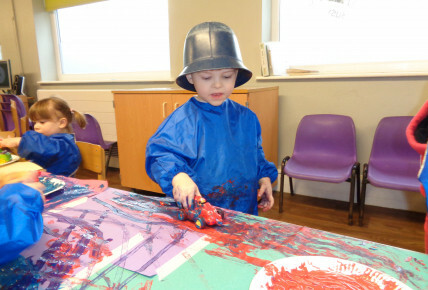 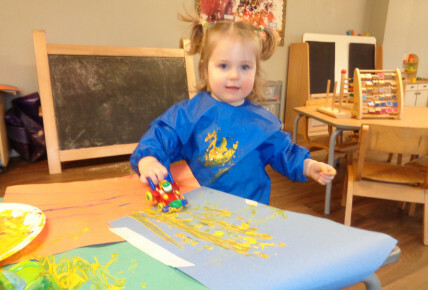 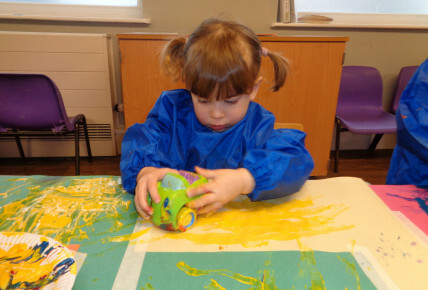 The children used the toy cars, balls and animals with lots of paint to make lots of different marks on the paper.